The Path Less Traveled Series, is an inspiring web series spotlighting millennial entrepreneurs. Each episode is packed with actionable tips on how to successfully turn your passion into a lucrative career. The Path Less Traveled Series taped live at the 31st annual National Association of Multi-Ethnicity in Communications Conference in front of an audience of over 500 media and communications professionals. In this episode Forbes 30 Under 30 New York On Tech Co-Founder Jessica Santana details leaving a 6 figure job for entrepreneurship, creating opportunities for minorities and making the Forbes list. New York on Tech, a non profit organization that creates opportunities for minority students to gain the skills, resources and mentorship for degrees and careers in technology. Watch the interview here or listen to it on SoundCloud and iTunes. Don't forget to LIKE, COMMENT, and SUBSCRIBE! Nefertiti “Neffy” Anderson is a digital correspondent, video producer, and social media strategist who helps entrepreneurs and brands achieve their business goals through multimedia storytelling. Her ability to meet the needs of various target audiences stems from training abroad in China. 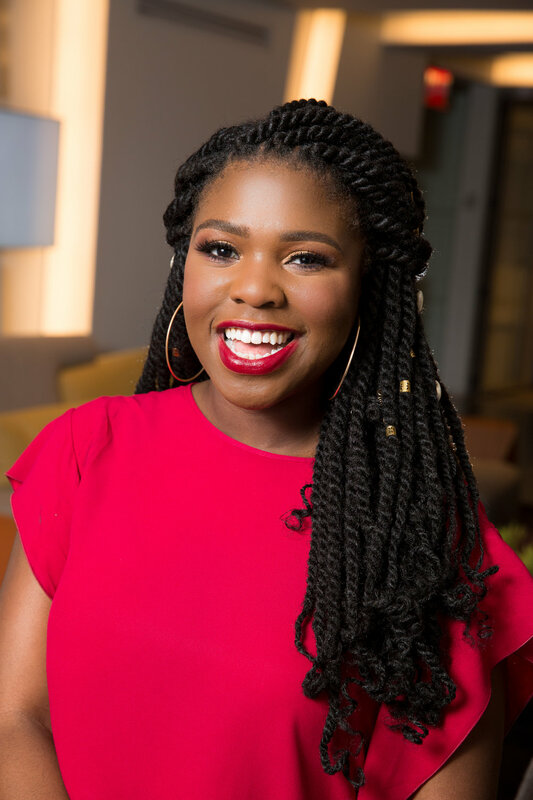 Throughout Neffy’s career at BET as the television network’s correspondent and social media strategist, she’s interviewed some of your favorite celebrities and spearheaded the digital campaigns for tier 1 shows and specials such as the BET Awards, 106 & Park and Black Girls Rock. 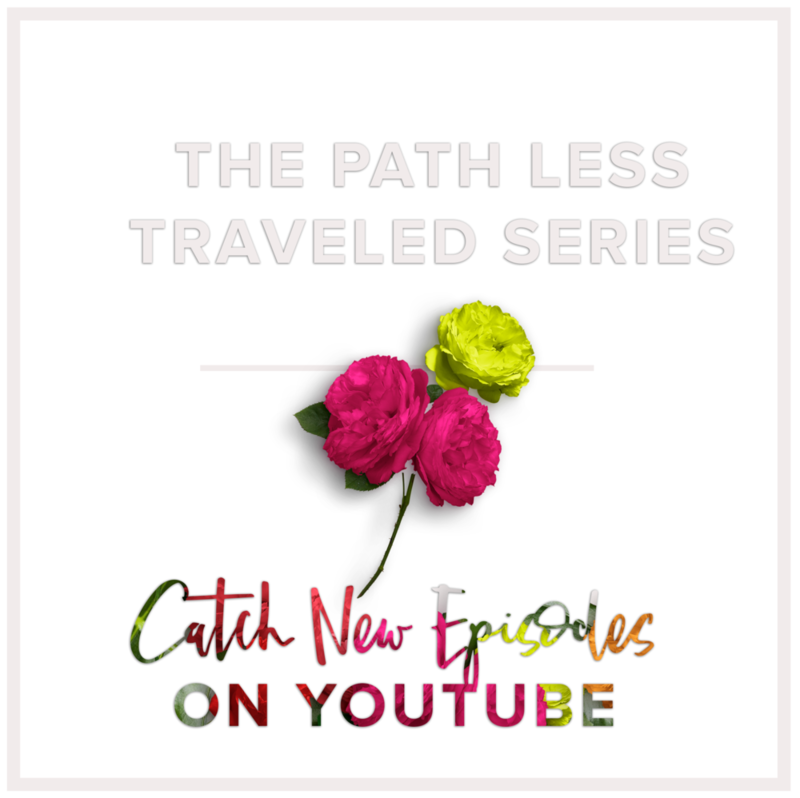 With 6 years of professional experience spanning television, digital, print, and radio, Neffy balances a career both in front and behind the camera as the creator, producer, and host of her very own show, The Path Less Traveled Series, an inspiring web series that exclusively spotlights millennial entrepreneurs.